Located in Chatswood Chase, Radley's brings a great concept of a restaurant that serves high quality comfort food at an affordable price. Famous for their Rotisserie Chicken & Burgers, Radley’s is a quick-paced restaurant serving hearty meals at an affordable price. 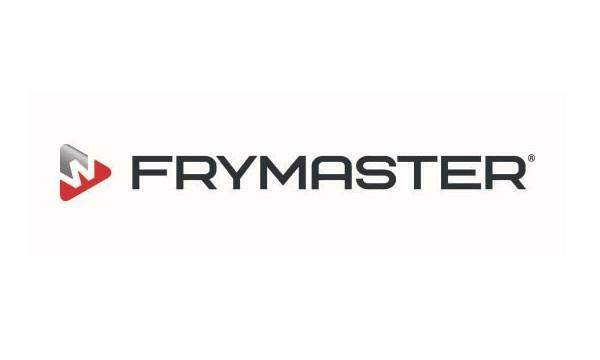 This self-service restaurant moves like clockwork with a smooth operating system for quick order taking and pick-ups. With a calming Scandinavian vibe, Radleys is a little oasis amongst the madness of Chatswood Chase shopping centre. The menu is very diverse and offers something for everyone. Amongst the favourites prime rib steaks, buttermilk pancakes, kimchi chicken sliders, and salads and let’s not forget the famous rotisserie chicken which they marinated for 24 hours. Jason is very passionate about bringing good quality food to his customers at an affordable price and he’s doing exactly that. The busy couple also run three restaurants in Singapore; one of these, The Rotisserie located in the popular China Square Food Centre which formed the blueprint for Radley’s in Australia. 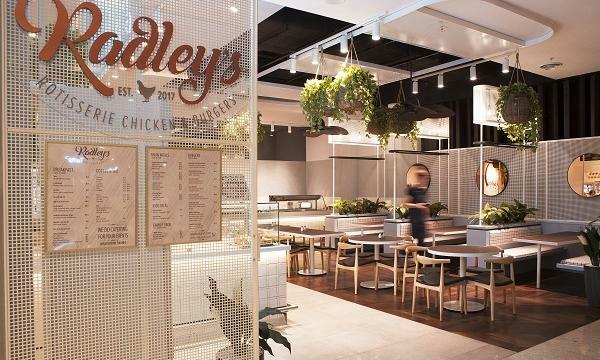 The success of Radley's Rotisserie Chicken and Burgers is soon to be replicated with the opening of their new restaurant on George Street in Sydney’s CBD. As a long-term plan, Pope’s planning to expand the business around the country over the next decade. Or click here to get in touch with Comcater today.